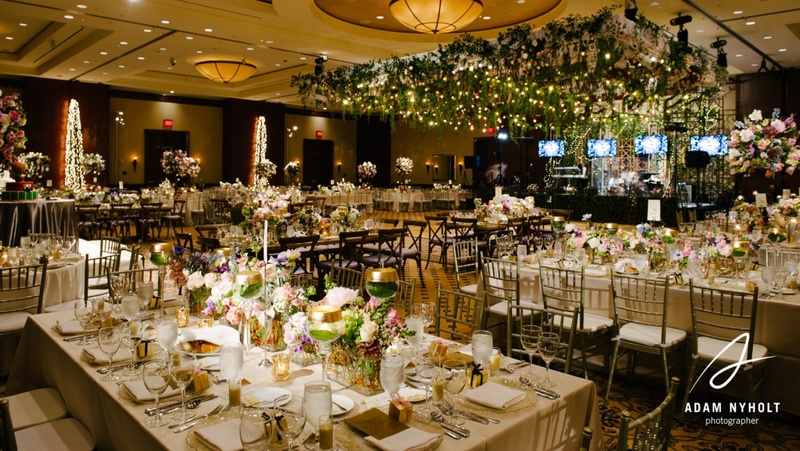 Omni Houston Hotel is the ideal place to host your wedding. 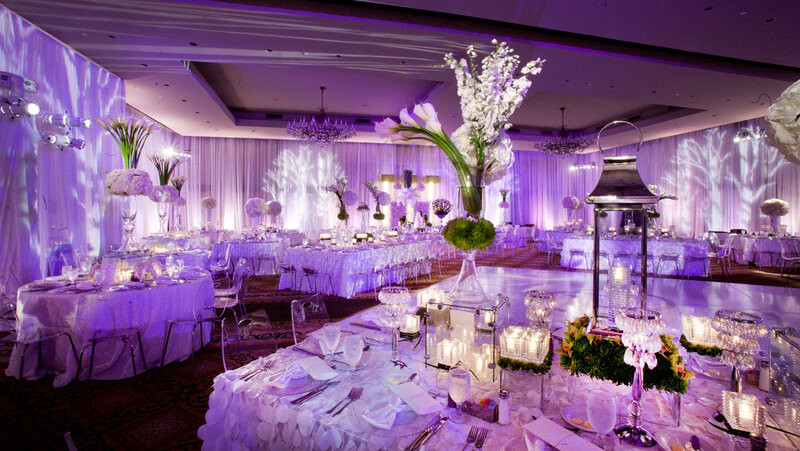 Elegant and grand, our ballrooms can each accommodate your guests in a variety of styles to suit your special event. All of our venues come with the unmatched service our hotel is known for. 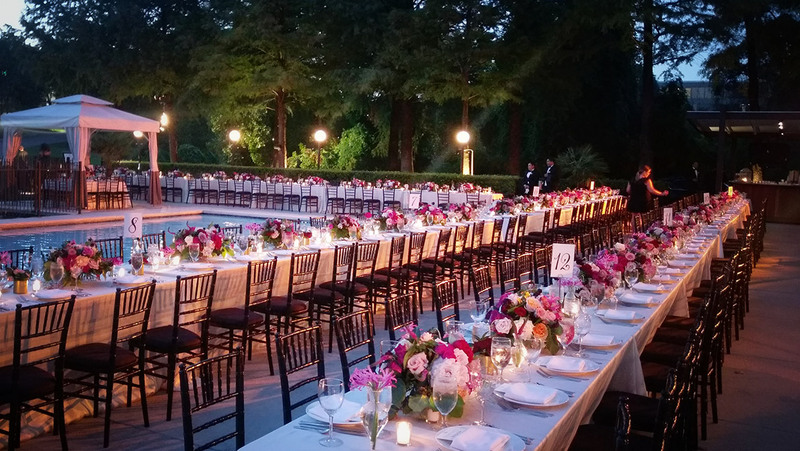 Speak to your wedding specialist about hosting an outdoor event poolside in an oasis atmosphere or lakeside in our lush garden. Our largest space includes more than 10,000 square feet of event space and a pre-function area with floor-to-ceiling windows overlooking our lush acreage. The Constellation Ballroom offers 5,175 square feet of elegant event space with a large prefunction area on our ground floor. 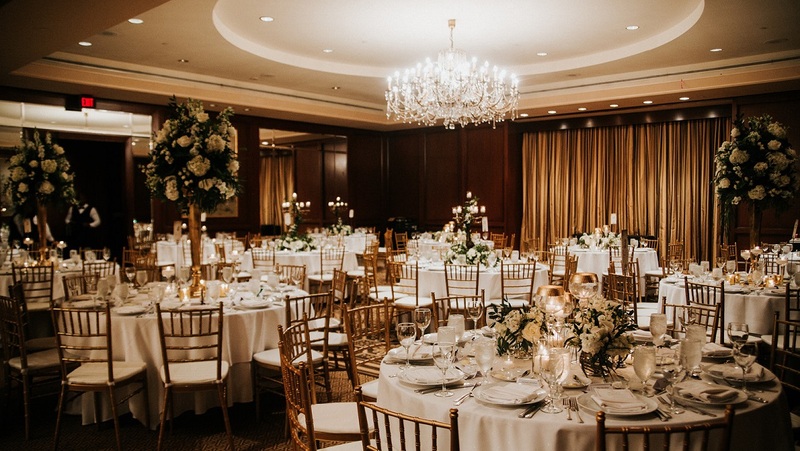 The Greenway Ballroom, located on our second floor, offers 3,760 square feet of flexible event space. For a truly tranquil and rejuvenating experience, choose from a variety of inviting spa specials and packages. Relax with a pampering day at the spa before your big day! Our largest event space includes more than 10,000 square feet of contemporary event space and a pre-function area with floor-to-ceiling windows overlooking our resort grounds.